Peanuts are a popular food around the world. Contrary to its name, the peanut is actually a legume, making it family to lentils and peas. Peanuts are high in calories, antioxidants, protein, niacin, manganese and folate, making them a healthy food. They are a popular snack food, usually available raw, roasted, shelled, unshelled, salted and honey roasted. 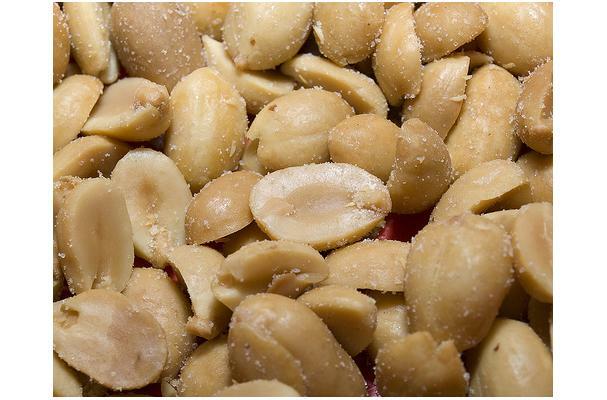 Peanuts are also made into butter for use in sandwiches and other foods. In Asian cooking, peanuts may also be added to stir fries, salads and meat dishes.